Google Analytics (GA) is one of the most powerful tools on the internet that provides actionable data that can be used to increase website traffic and improve conversion rates. But chances are you don't know how to leverage it well. As 80 percent of online retailers are using GA incorrectly. 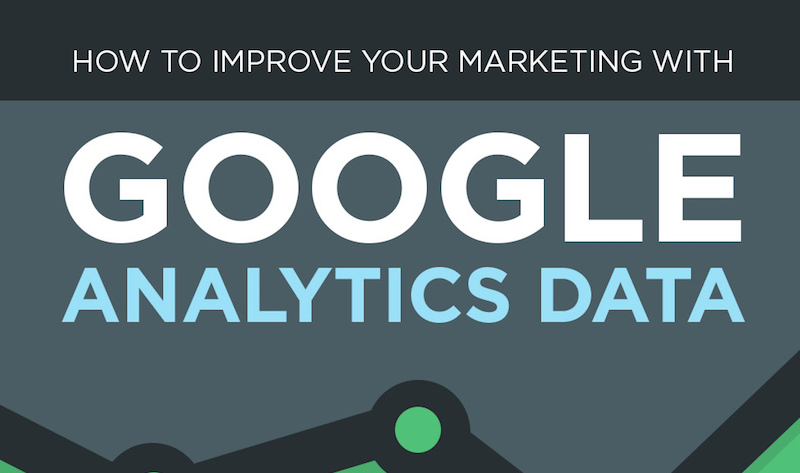 Therefore to help you out, QuickSprout created this infographic (featured below), that will serve as you quick guide to improving your marketing with Google Analytics data.